Some blamed logging operations for last summer’s toxic algae bloom at Detroit Reservoir that shut down Salem’s drinking water system for a while, although Salinas said she hadn’t seen anything from the Department of Environmental Quality that supports that conclusion. The DEQ has reported that the least contaminated streams and rivers are in forested watersheds while pollution is greater in streams and rivers near urban areas. 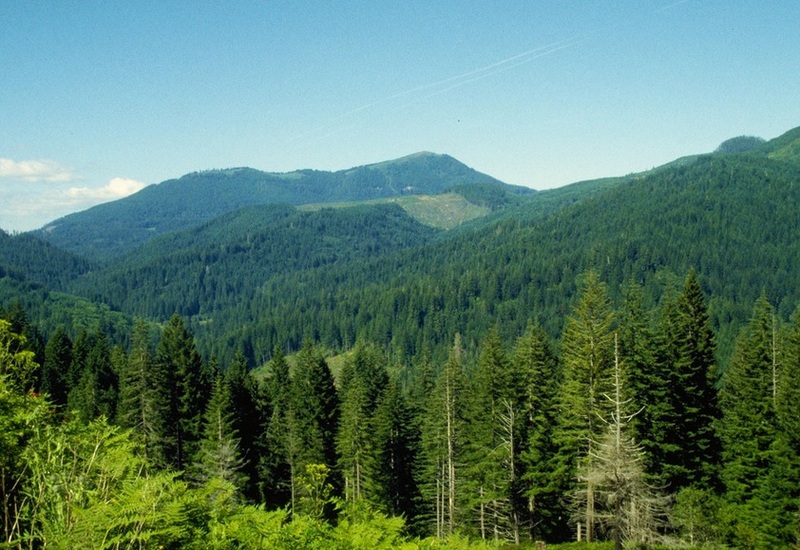 The Oregon Department of Forestry didn’t take a stand on the bill, but officials noted that the Forest Practices Act has changed over the years and remains successful in regulating the logging industry along with state land use laws and voluntary measures. Passage of the bill could restrict logging so much that property owners might convert their land to other uses, which might be potentially more damaging to the watersheds and result in an overall decline in water quality. The bill was in the House Committee on Energy and Environment with no further hearings scheduled.